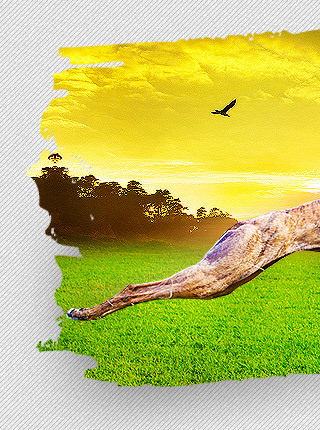 The Capalaba Greyhound Club was established in 1947 as "The Capalaba Coursing Club Proprietary Limited". Proprietary racing was allowed by the Government at that time. The venue was in the vicinity of the Club's present location but closer to where the Capalaba Tavern presently stands. The property was owned by a Mr. John Fredericks and was leased by the Club. The park, in which the present Club's facilities are situated, is known as John Frederick's Park. The track was "straight" with all the races conducted over 290 yards. There were 12 dogs in a race. Both hurdle and flat races were conducted. The First prize money was 5 pounds. 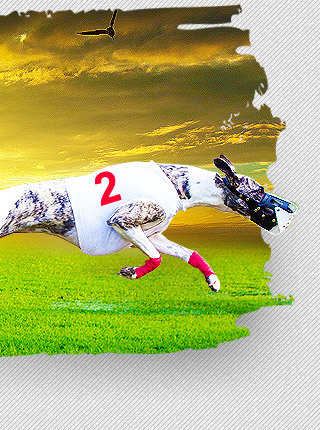 The first race was won by a greyhound named "Lucky Ring" and trained by Frank Fielder. As there was a Government ruling at the time that no mechanical means should be utilized as a lure for the dogs to chase, live hares were trained for this purpose. The hare was given 200 yards start and if it stopped before reaching the escape-pen, youngsters with cans were employed to make enough noise to get the hare moving again. Another means was to ride a horse parallel with the track to chase the hare along. In the 1950s, the live hares were discontinued and the racing field was reduced to 10 runners. As the Government ruling on the use of mechanical lures was still in place, a new system was introduced. This involved a horse pulling a rope, which at one end attached to an artificial hare at the other end attached to a car tire around the rider's waist. The rope was pulled around a pole situated in the escape area and the horse ridden off at a 45 degree angle allowing the rider to control the speed of the lure. In the mid-fifties, mechanical means were finally allowed and the old system was modified to include the electric motor as in use today. In 1987 the track was moved to its present site closer to Tingalpa Creek. 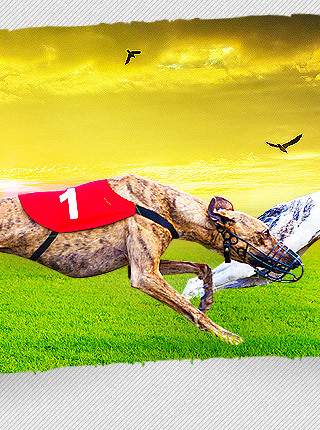 All the great Queensland Greyhounds and many from the southern states have raced at Capalaba over the years.